Despite of being physically separate, the cities, Hubli and Dharwad are often referred to as ‘twin cities’ and is a part of a single municipal corporation in Karnataka. The two cities are separated by 20 kilometers and while Dharwad serves as the administrative center, the city of Hubli serves as a commercial hub. Hubli is not just the business hub of the municipal corporation Hubli-Dharwad but also the major trading center and industrial town in Karnataka. The city flourished in trade of cotton and iron during the reign of the Vijaynagar Kings and is still known for its handloom textiles. 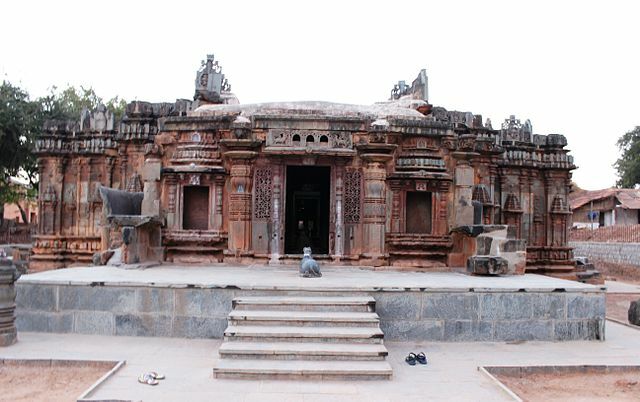 The city Dharwad has been an important learning center for arts and literature since the 12th Century AD. The region that contains the city of Dharwad has been ruled by the Chalukyas, the Bahmani Sultanate, Vijaynagar Empire, Mughals, Marathas, Mysore kingdom and eventually the British. The city due to this displays a wide plethora of culture. Here’s the list of the best places you can visit in the twin cities of Hubli-Dharwad. 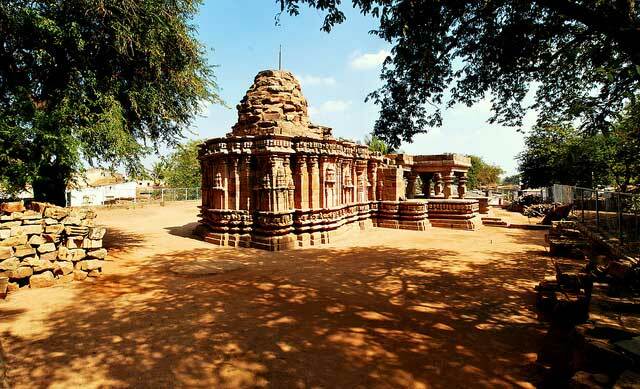 The prized architectural monument in Hubli-Dharwad, the Chandramouleshwara temple is a 900 year old temple built during the reign of the Chalukyas. The temple is dedicated to Chandramouleshwara, another name for the Hindu deity Shiva. The temple is carved and sculpted straight out of black granite and displays a marvelous architectural prowess of the Chalukya era artisans. Unkal lake is spread around 200 acres and is a popular picnic spot in Hubli-Dharwad. The lake can be used for boating and is harbored by a lush green garden that serves as a great recreational spot. 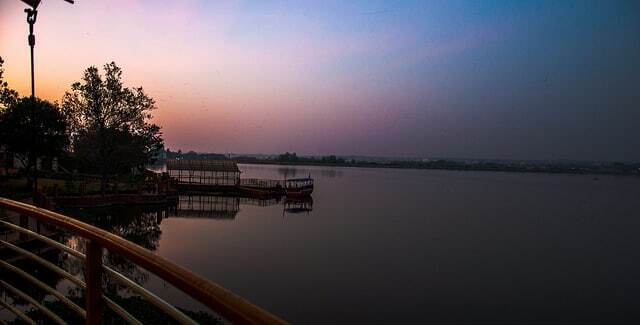 The lake is around 110 years old and is adorned with the statue of Swami Vivekananda placed in the center of the lake. Siddhoroodha Math is a monastery that was established by the followers of Sri Siddharoodha Swami who took his ‘Samadhi’ in 1929. The math has seen notable visitors like Lokmanya Bal Gangadhar Tilak and Mahatma Gandhi. The Swami Sri Siddharoodha was a famous teacher of the ‘Advaita’ philosophy and is best visited during the car festival during the Hindu event ‘Mahashivaratri’. Due to the twin cities close proximity and hilly surroundings, Hubli-Dharwad are a famous tourist spot in Karnataka. The ancient archeological temples and monuments, the deep rooted culture and the scenic surroundings and pleasant climate of the cities will make your remember your visit to Hubli-Dharwad for years to come.